G6 2004-2009 The first ever G6, offered in both a coupe and sedan, gives a sporty option to a perspective buyer of any class of car. 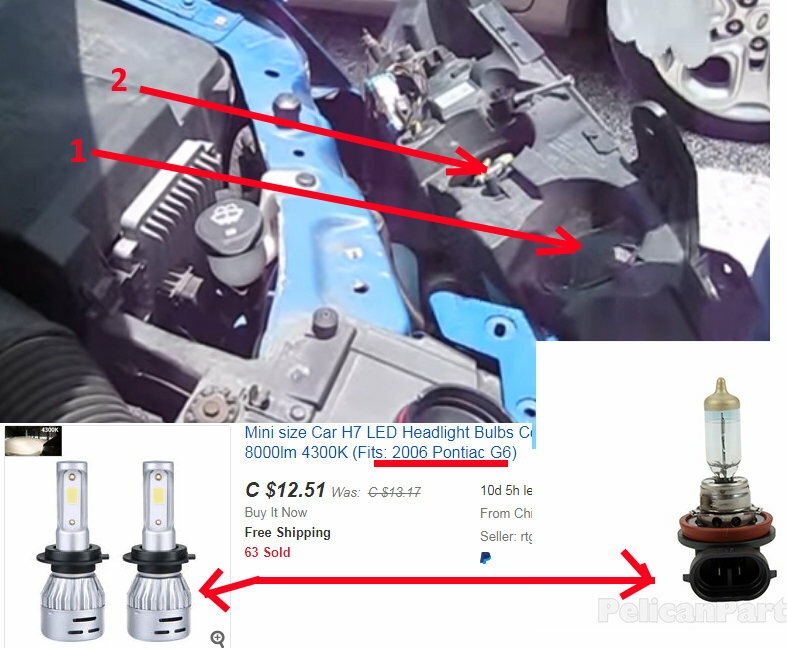 I would like to change the front lights with LED lights but it doesn't seem compatible although they say in the description. Has anyone used this model?